The Charleston Area Medical Center (CAMC) provides the highest level of health services to thousands of West Virginians. In addition to health services, CAMC Health Systems integrates health education, professional medical services and community service benefiting residents throughout the region. With several hospitals and facilities employing nearly 7,000 people, scrap paper and other materials pile up quickly at multiple locations. WV Cashin, in collaboration with CAMC, developed a green solution that works for them regarding their accumulation of waste including paper, cardboard, plastic, and steel. 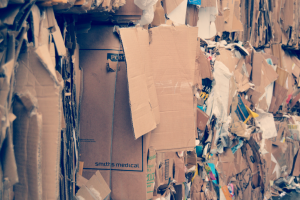 Since 2012 CAMC has recycled a total of 6,408,000 pounds of waste, 5 million pounds being paper and cardboard. West Virginia Cashin Recyclables is an industry leader in the collection and processing of paper and works with businesses and households each day to deliver complete paper recycling solutions. 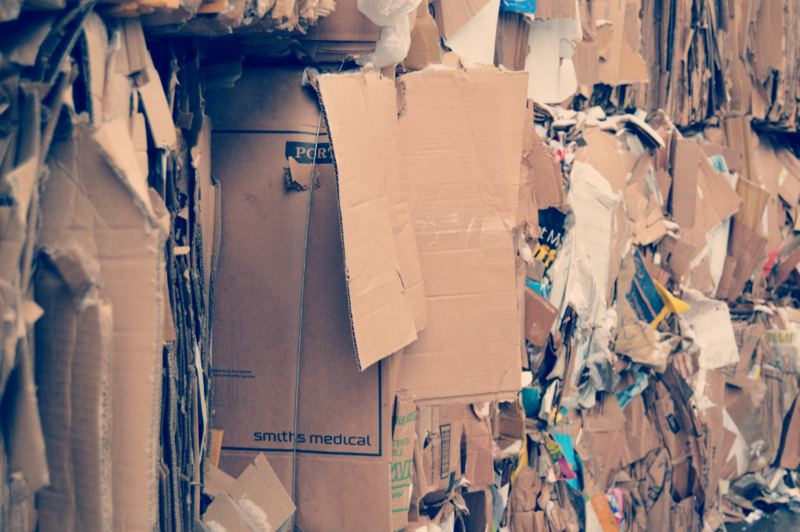 Paper and cardboard can pile up quickly for any household or business – don’t throw it away! WV Cashin is here!